Anyone who’s read The Universal Mirror may be aware that I cut my teeth on old sword and sorcery novels as a teenager. 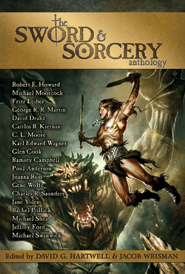 There’s just something about that school of adventure fantasy that brings me joy and so, when I received an advance reader copy of The Sword and Sorcery Anthology from Tachyon Publications, I was ecstatic but also, I confess, a little concerned. I hadn’t read the genre in a long time and there’s something about holding to the myths of childhood. I didn’t want to open the pages and discover that, in fact, what I recalled of these stories wasn’t what they actually had been. Oh, I was wrong about that. 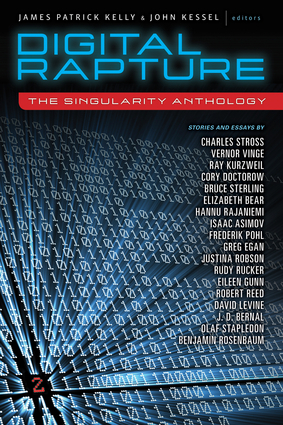 This is a fantastic anthology and a great introduction to the genre. The editors (David G. Hartwell and Jacob Weisman) have done a stellar job in compiling a work that spotlights many authors that I would consider pivotal (Robert Howard, Michael Moorcock, Fritz Leiber…the list goes on) while also featuring those that I’ve always thought of in the context of other work. (Ramsey Campbell, for instance, who I associate with his excellent horror stories.) The list of stories is extensive and can be located at Tachyon’s website. Among my favorites in this work was “The Unholy Grail” by Fritz Leiber. A Grey Mouser story, this piece is among the most evocative in the genre with description that trembles on the border of dark fantasy. The wizard’s apprentice finds himself caught in the webs cast by a young woman and her father. Testing where her loyalties lie is the only way that Mouse decides he can escape and this results in a series of twists and turns that reminded me once again why Leiber has always been a personal favorite. Another standout for me was “The Adventuress” by Joanna Russ. Russ is an author that I’m not familiar with (though I know of her). The thing that I appreciated most in this tale was the subtle interactions at its heart. 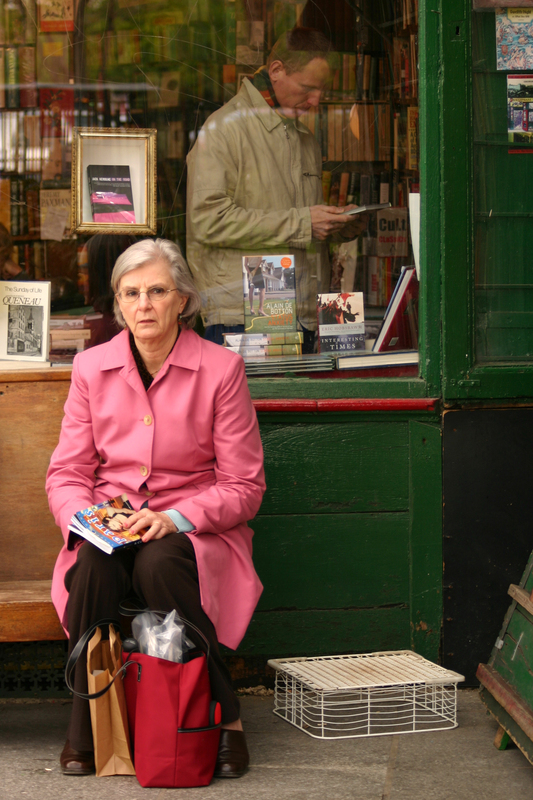 It is a story of two women–rare enough in this genre–but the dynamic between these women was incredibly intriguing to me. I was never quite certain how they stood in relation to one another emotionally and while in other hands, this might have been maddening, the delicacy with which Russ handled it was what made this story work. It was a good balance and somewhat unexpected in an anthology of this genre. Inclusion of those kinds of pieces is really what makes The Sword and Sorcery Anthology a great primer to fantasy and gives it its heart. There is plenty of action in the book–swordfights, magic, and feats of daring–but the editors have struck a good balance between stories that focus on those aspects with others that give us a more introspective glance at character. While I know that this is a genre that not all readers are interested in (and I will freely admit that some of the older pieces in this may seem dated to our age), this book is definitely worth checking out. Available in a number of formats, including via Amazon.